ARTBA’s Dr. J. 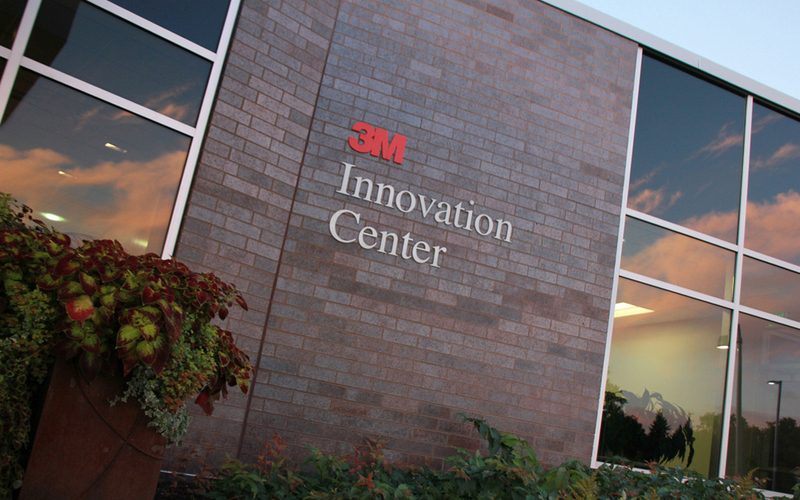 Don Brock “TransOvation™ 2015 Workshop, Nov. 16-18 at 3M’s Innovation Center in St. Paul, Minnesota, is for leaders who want to be change makers in the industry, not just wait for someone else to make things happen. TransOvation 2015 will address a major industry challenge: why it takes so long to get a product or new technology into the U.S. transportation construction market. ARTBA members deal with this problem on a regular basis. Our goal for this year’s workshop is to focus on its root causes and develop practical solutions. Attendees at this workshop don’t just listen to presentations and go home. They are expected to participate after hearing from key industry leaders from the public and private sectors. ARTBA members Ted Zoli (HNTB), John Hillman (Parsons and H.C. Bridge Company), and Raymond Chiu (3M) will help workshop attendees gain valuable insight into innovative practices and techniques. When participants leave TransOvation, they can bring real, tangible feedback and solutions to their organizations. We encourage all ARTBA members to consider attending, or send a young executive from their firm to this year’s workshop. If you have any questions, please contact Allison Klein at aklein@artba.org, or go to www.transovation.org.